Written and illustrated by Eric Jansen. 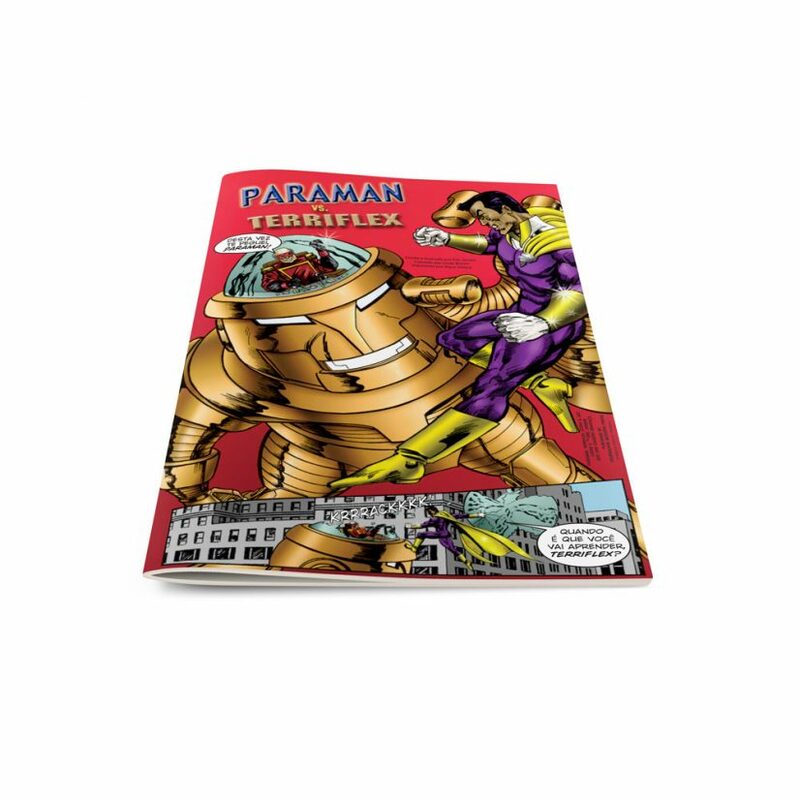 Paraman is a super-hero who has come to the realization that even he can’t change the hearts of man, but then a former super-villain arrives to tell him who can…to lead the hero to Christ! 8-page mini-comic, fully illustrated and in full color! Great for Halloween!